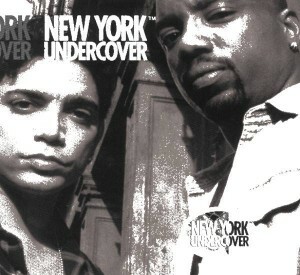 New York Undercover has not been released on DVD, VHS or anything. Ran for seasons from 1994-1998. It might show on Hulu.